Not enough room in your bowling bag? 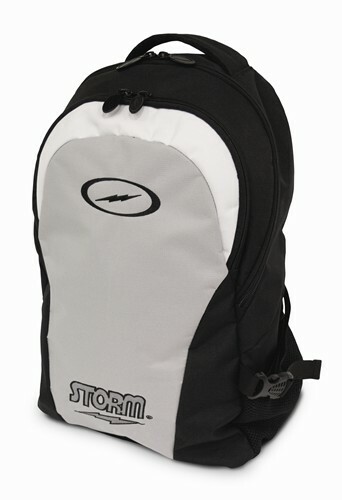 Want a cool backpack from Storm? You are in luck! Storm has designed a backpack perfect for any Storm fanatic. It can hold shoes but it does not store a bowling ball. Due to the time it takes to produce the Storm Backpack ball it will ship in immediately. We cannot ship this ball outside the United States.